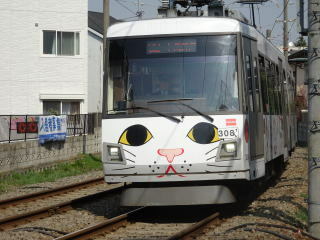 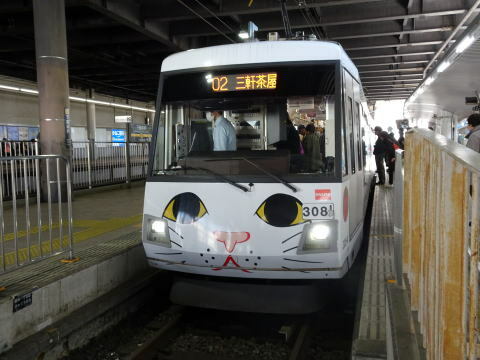 Cat Train: The tram painting a cat that brings a happiness. 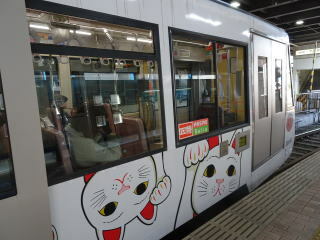 (L) A cat-tram is parking at Shimotakaido station (R) A display describing the Tanaden-110 year anniversary on the side of the tram. 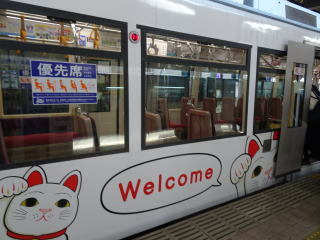 A cat-tram is welcoming a tourist on the side of the body and at the hanging in the tram. 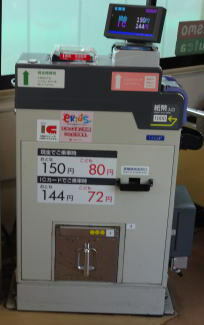 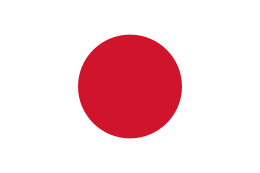 (L) A boarding fee is 150 yen ( flat rate ): A train driver and conductor check a ticket or IC card. 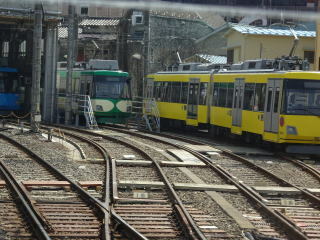 (L) A cat-tram is on a platform (M) A cat-tram is running lightly on railroad track (R) A tram in yellow color is in the train garage in Kamimachi Station. 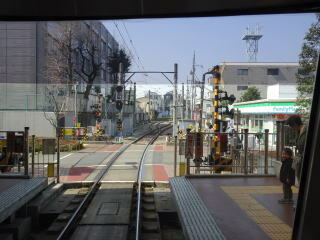 (L) Train garage is located at Kamimachi Station. 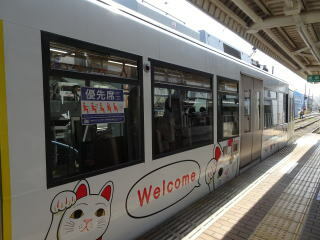 (R) A cat-tram stopped at Wakabayashi station. 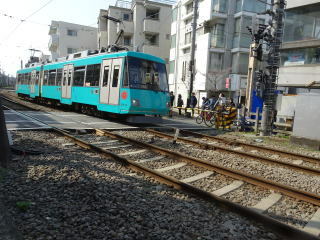 There are regular tram cars with blue, brown and light-green colored vehicles. 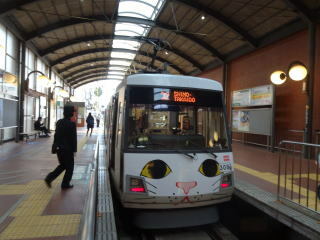 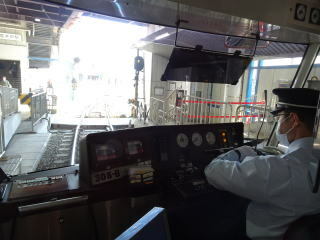 A cat-tram is leaving Sangenchaya station for Shimotakaido. 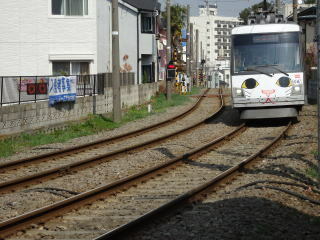 (L)(R) A cat-tram traveling or stopping at a station (M) woman conductor. 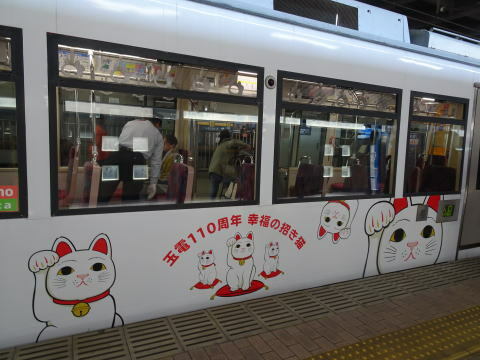 Tokyu unveils new tram with beckoning cat livery to mark 110th anniversary of Tamagawa Line. 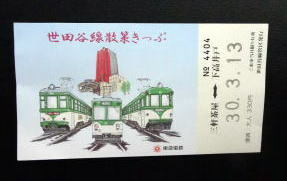 the 110th anniversary of the Tamagawa Line and promote the use of Setagaya Line to tourists. 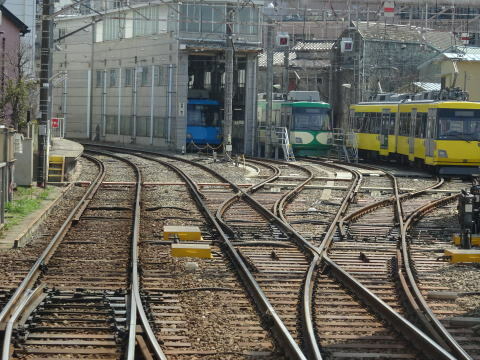 Upon its completion in March 1907, the Tamagawa Line connected Dogenzakaue and Sangenjaya stations. 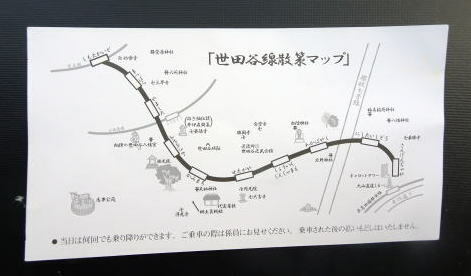 However, that line has been closed. 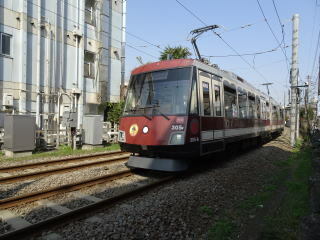 In 1969, it now operates as the Setagaya Line, linking Sangenjaya and Shimotakaido stations in Setagaya Ward. 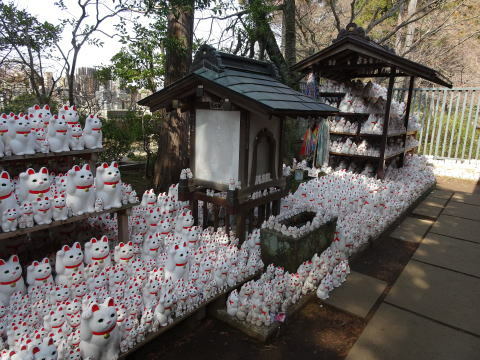 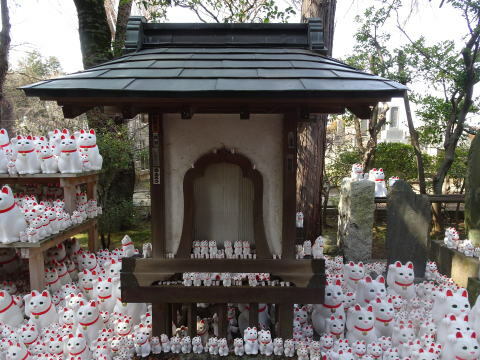 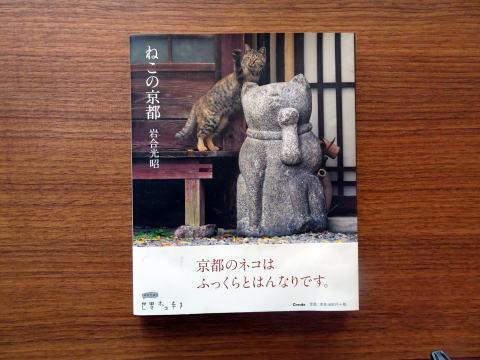 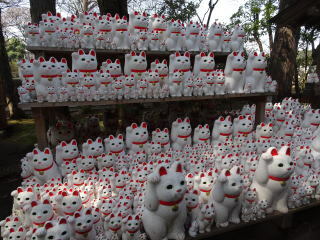 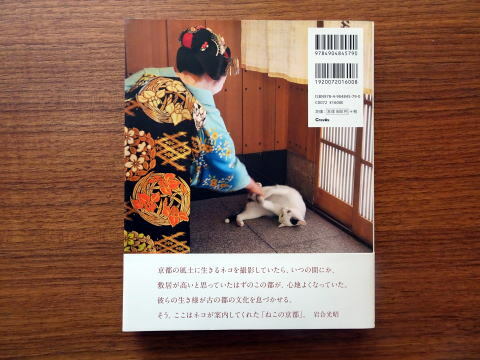 an idea of collaborating with Gotokuji Temple because the temple is known worldwide for (enshrining) a beckoning cat. 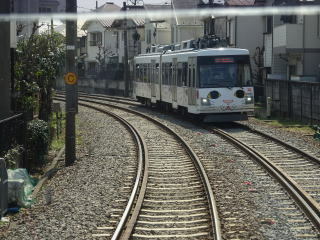 Ward, is one of the few light-rail tram lines still operating in Tokyo. 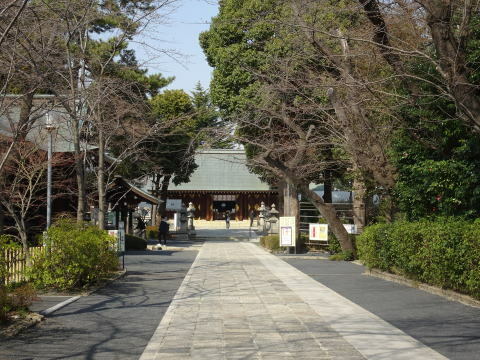 Many historic sites such as Gotokuji Temple, Shoin Shrine and Setagaya Hachimangu Shrine, which are highly recommended to tourists. 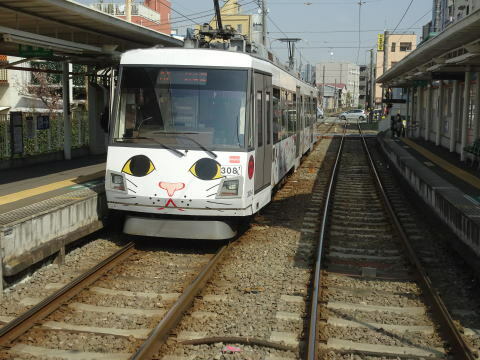 The company plans to keep the newly decorated two-car tram in service until the end of March 2018.
the white cat. 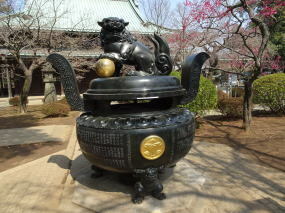 The cat's name was Tama, and Tama was the temple priest's cat. 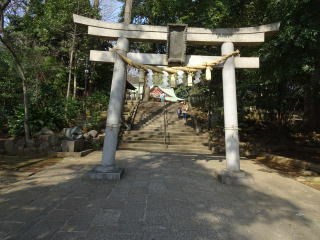 Shouin-jinjya Shrine is the Shinto shrine that is dedicated to the deified spirit of Yoshida Shouin, an activist during the Edo era. 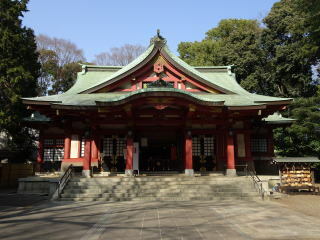 The shrine was erected in 1882, and the current main shrine building was built in 1927. 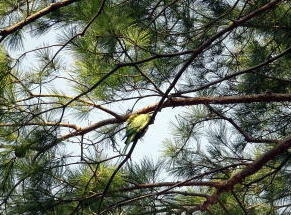 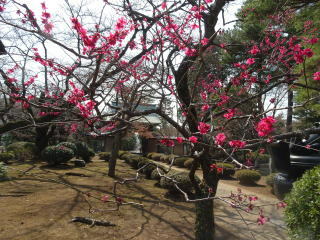 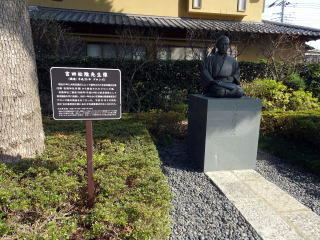 It is located in setagaya. 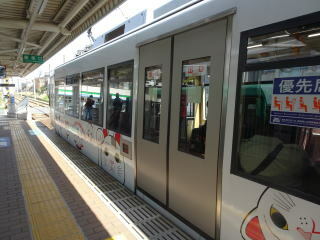 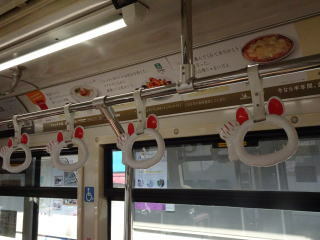 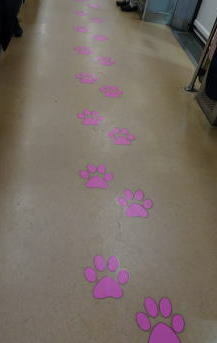 The nearest station is Shouin-jinjya-mae, Tokyu-Setagaya Line. 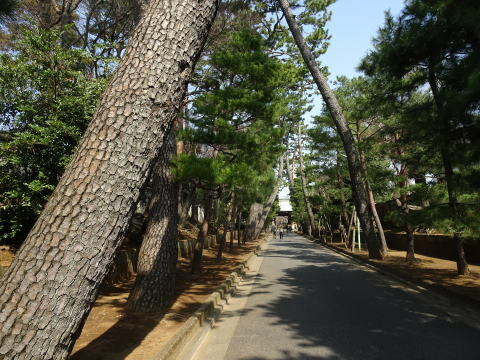 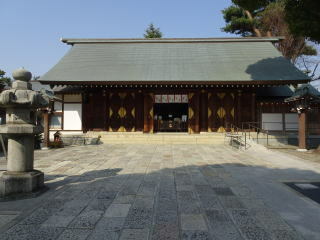 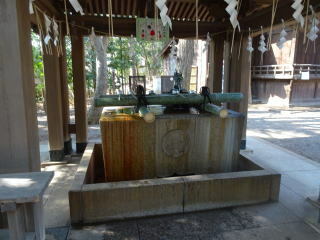 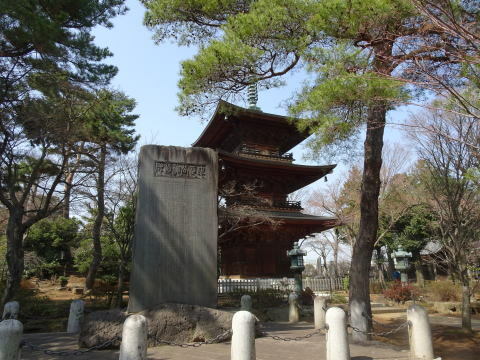 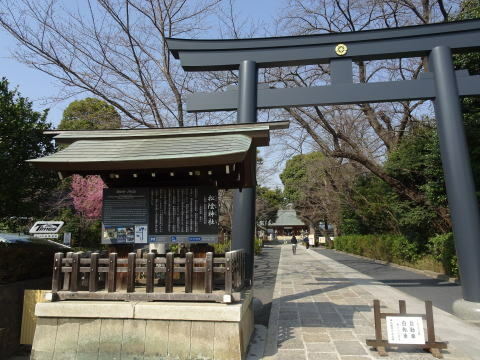 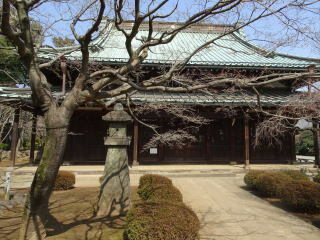 The Setagaya-Hachimangu is also famous for a lifting stone and a sumo ring. 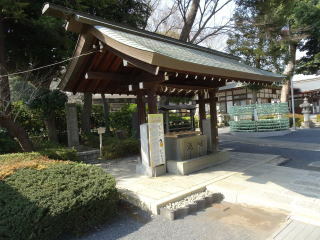 It is located in setagaya. 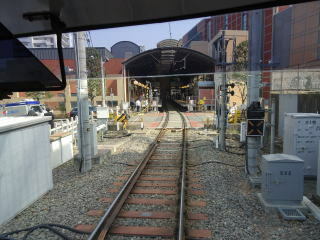 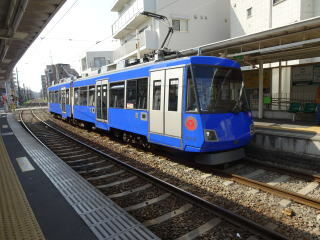 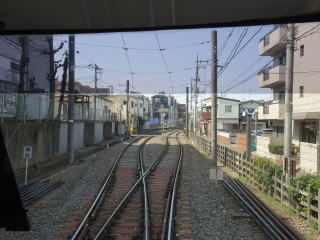 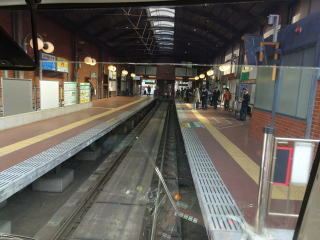 The nearest station is Miyanosaka, Tokyu-Setagaya Line. 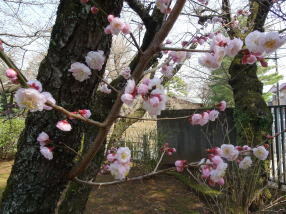 The article was written, and photographs were taken in March 2018, by Junhaku Miyamoto, M.D., PhD.